winter water factory: Tee(pee) Time! 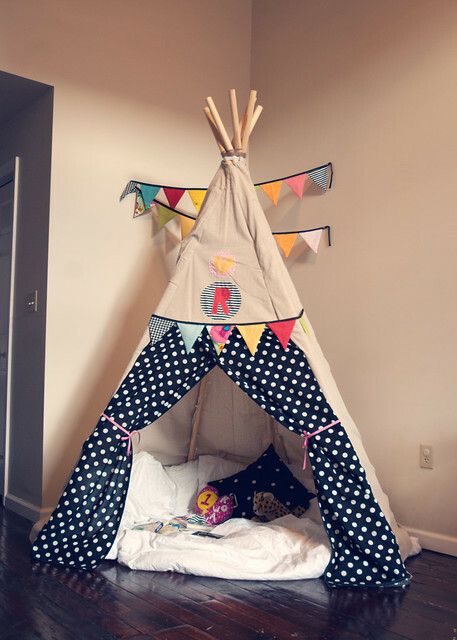 Check out this awesome DIY teepee over on Jen Loves Kev. Perfect for rainy day adventures, afternoon naptime, or bedtime stories!